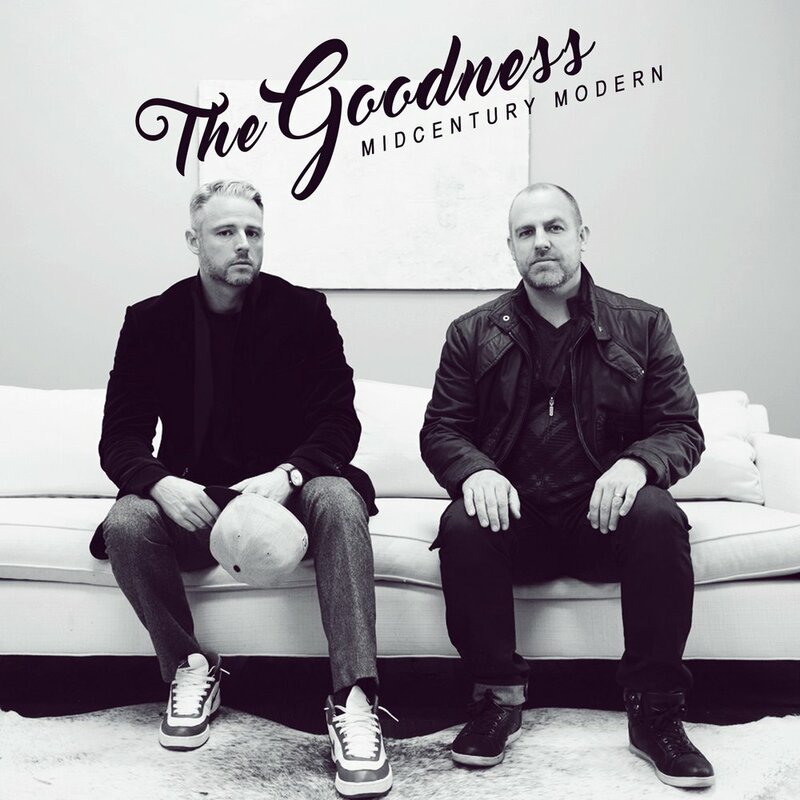 Stream MidCentury Modern’s new album The Goodness. It released Friday December 16th, 2016 via Illect Recordings. MidCentury Modern is Rheomatic on the beats and Sintax the Terrific on the rhymes. Purchase The Goodness at iTunes, Bandcamp, Amazon, and Google Play.